In this Episode of Supreme Radio Phil N Good (DJ Hapa from Scratch DJ Academy) presents their unique blend of nu disco and tropical house. Stream it here! 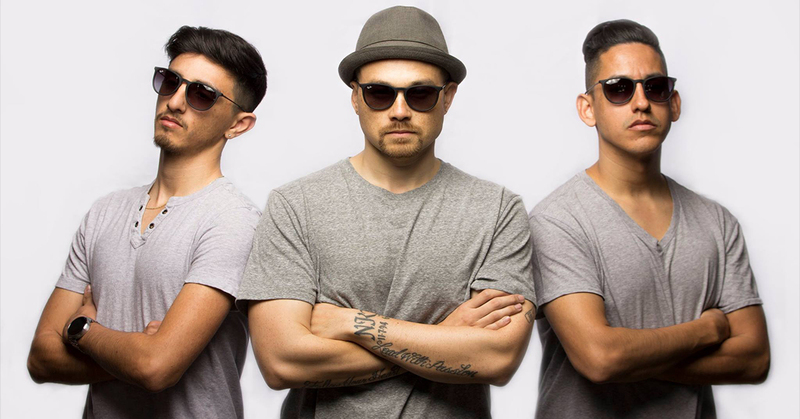 The Phil N Good production trio consists of DJ Hapa (co-founder of Scratch DJ Academy LA and host of Feel Good Sound on DASH Radio), J Rythm (Another Dirty Night on DASH Radio) and rising producer/DJ Dirty D. According to their Facebook profile they are, “Highly influenced by beautiful women, warm weather and bass.” The LA based DJ crew describe their style as a blend of tropical house, nu disco, deep house and moombahton. Check out their most recent single “Mas Que Nada,” which is the opening track. It’s easy to download songs and videos from BPM Supreme.